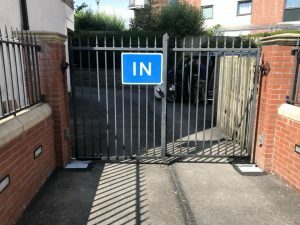 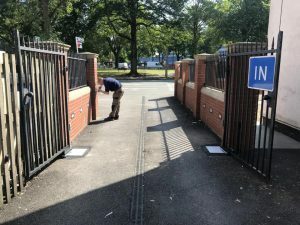 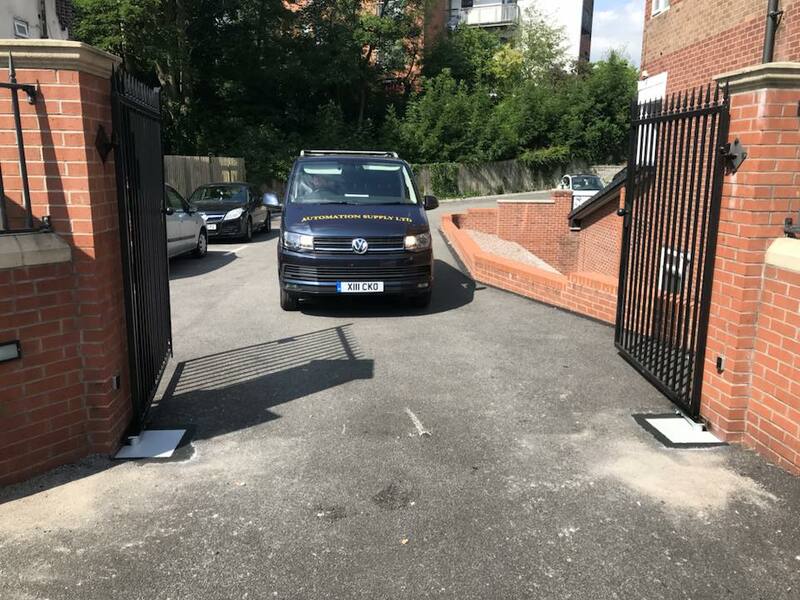 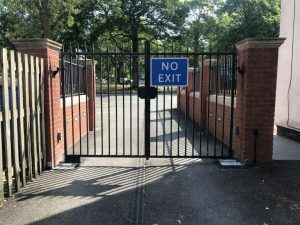 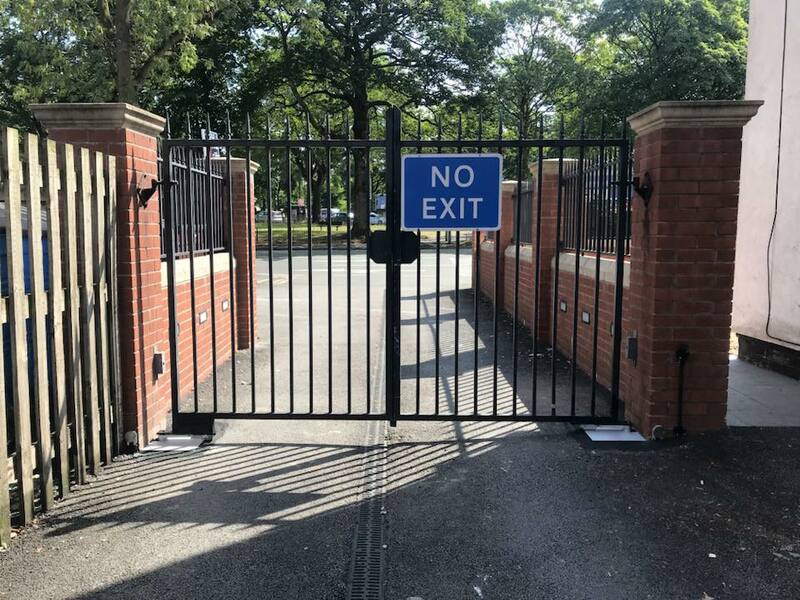 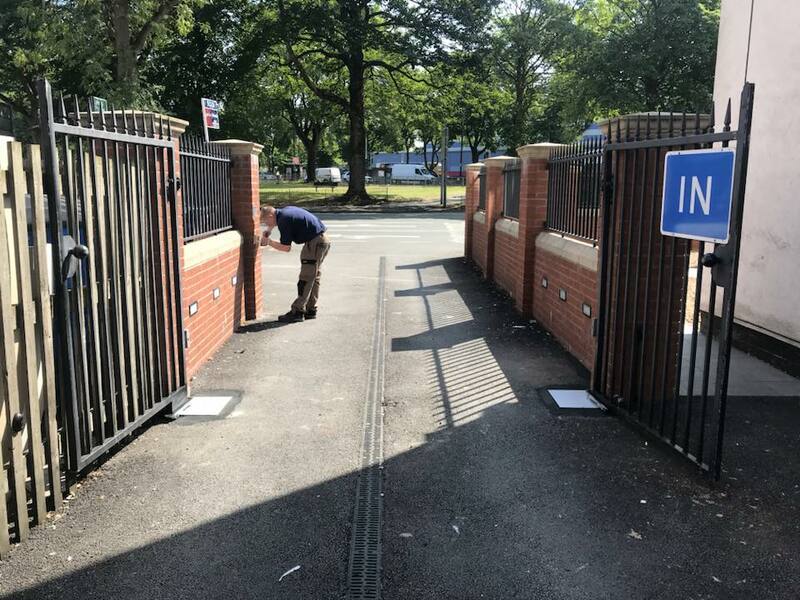 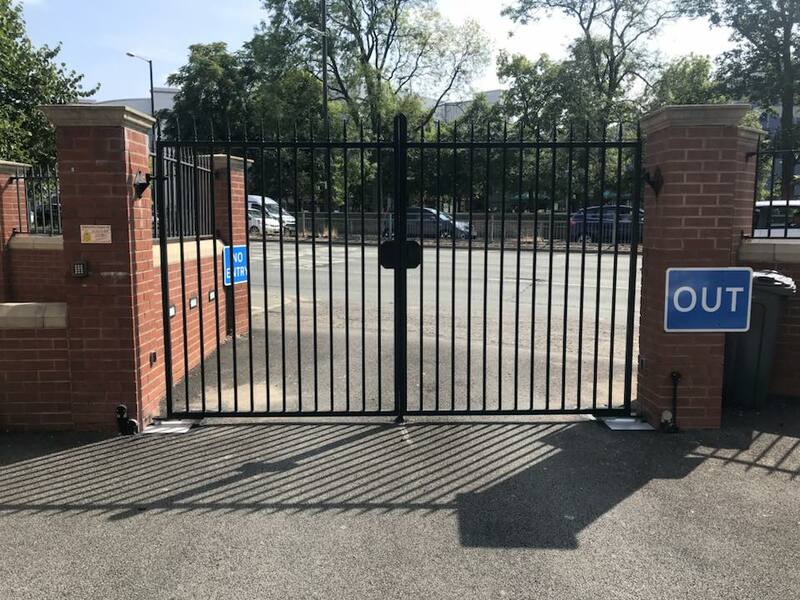 Job Specification– To supply and fit replacement underground gate automation systems to the existing gates for the in & out entrances to the car part at a residential block of apartments to help prevent nuisance parking from occuring. The automation system previously fitted was damaged beyond repair and also did not comply to current legislation or regulations set by Health & Safety or under British and European Standards. 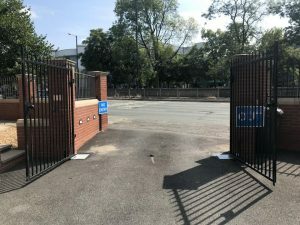 Job Location – Parrswood Court, Didsbury, Manchester. 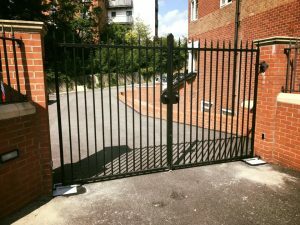 Operating System– The residents on site using the gate automation system operate the gates by remote control transmitters. 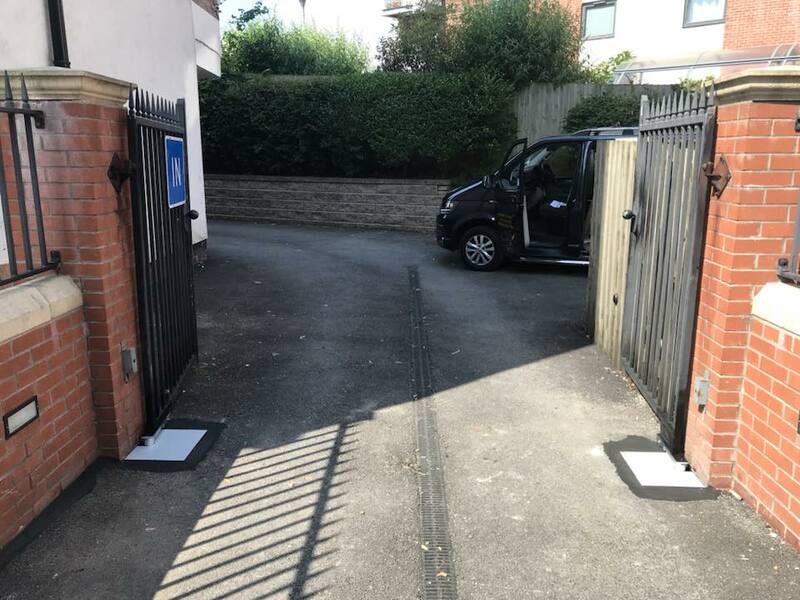 They are also entrance and exit keypads fitted to the appropriate set for users without a transmitter.